Lakewood is a village in Preston Township, Wayne County. 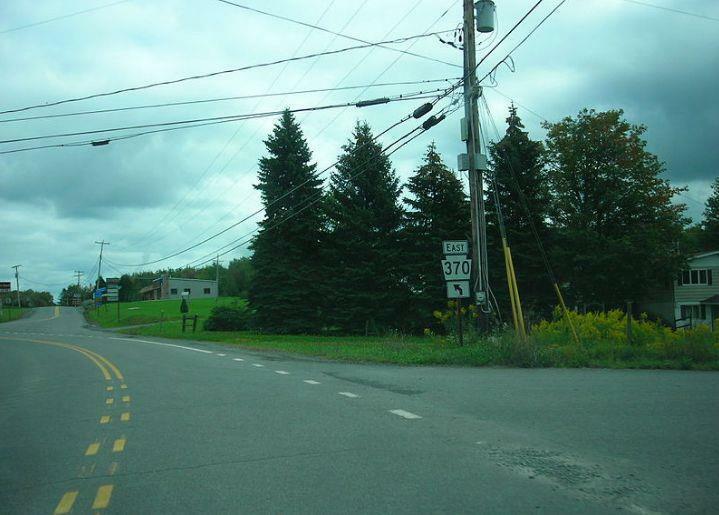 Lakewood is on Pennsylvania Route 370, about 7 miles east of Thompson, Pennsylvania and about 10 miles southwest of Hancock, New York. The Preston Township Municipal Building, the township's only school, Preston Area School, and the Northern Wayne Community Library, part of the Wayne Library Alliance, are both located within the community.